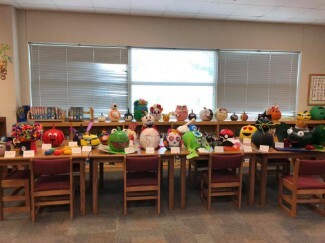 The Great Pumpkin Decorating Contest was a huge success! We had monsters, animals, characters, donuts and candy. It was so hard to chose the best because they were all so cute or scary or funny! Congratulations to the winners in each category!